iS dRAINAGE AN ISSUE FOR YOU? MID-SOUTH CURB APPEAL, LLC OFFERS INNOVATIVE AND FUNCTIONAL LANDSCAPING THAT MAKES A STATEMENT WHILE COMPLIMENTING YOUR PERSONAL STYLE. 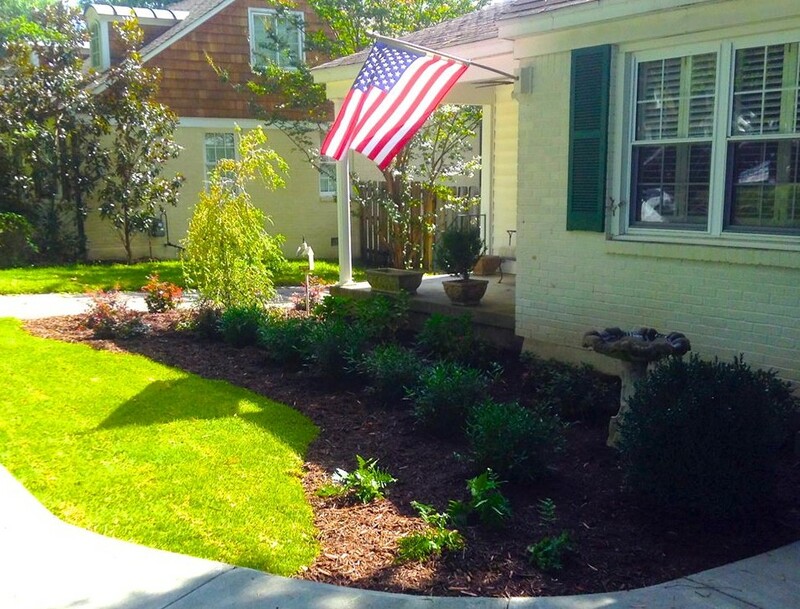 OUR PROFESSIONAL LANDSCAPERS WANT TO ASSIST YOU IN CREATING A LANDSCAPE THAT REFLECTS YOUR PERSONALITY AND STYLE. We design landscape and outdoor areas for your yard to enjoy with friends and family. 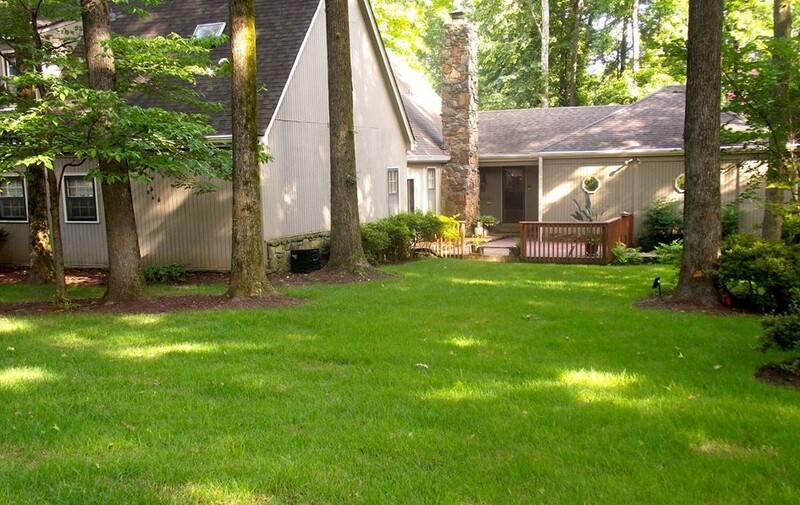 The team at Mid-South Curb Appeal, LLC understands that with beautiful landscaping and proper drainage and irrigation systems in place, not only is a home's value increased, but the owner's enjoyment is enhanced. Contact us today to set up an appointment to get one step closer to having the landscape you've always wanted.